Harry and David is America’s preeminent mail order company for gift baskets and seasonal fruit. 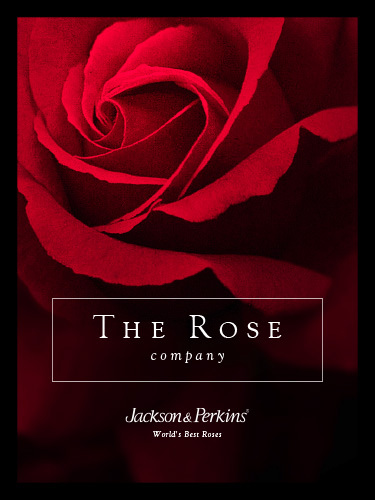 Jackson & Perkins is the world’s largest producer of roses. Shaklee is a leader in the network marketing industry, with product lines that include nutritional supplements, personal care, and household products. Rogue Design Group has produced a variety of public relations tools for all three of these internationally recognized brands.